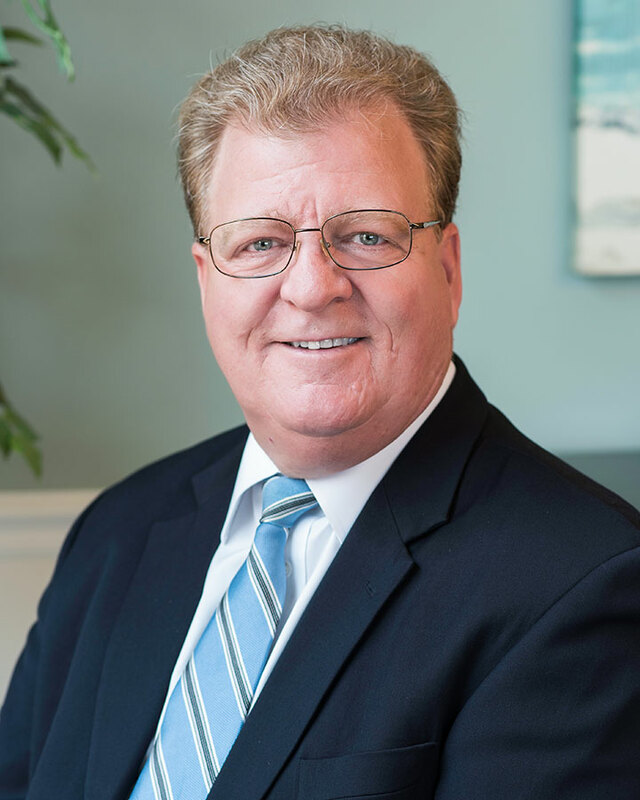 Jim Wannstedt started in commercial real estate in 1983 and made the transition to residential real estate in 1995 as a brokerage agent for Gundaker Realtors. Jim joined the Coldwell Banker Gundaker New Homes Division in 1996 where he has worked since. He is a member of the local, state and national Realtor Associations as well as the St. Louis Home Builders Association, the National Association of Home Builders and the NAHB Sales and Marketing Council. In addition to a Bachelor of Science degree in Marketing from Canisius College in Buffalo, NY, Jim has earned the MIRM, CMP and CSP professional designations through the National Association of Home Builders. He serves on the HBA Sales and Marketing Council Coordinating Committee and has been recognized and awarded for his expertise and accomplishments.